There are two questions that I get asked all the time namely: ''How can I improve my food photography and styling?'' and ''How can I grow my instagram following?'' This made it really easy for me to create a clear focus for this year's Spring instagram food photography challenge that would serve you best and allow me to share what I know in the most fun and creative way. Want to find out more? Then read on! The first image will need to go live on Tuesday, June 5th and the last image should hit your instagram grid Saturday, June 30th. 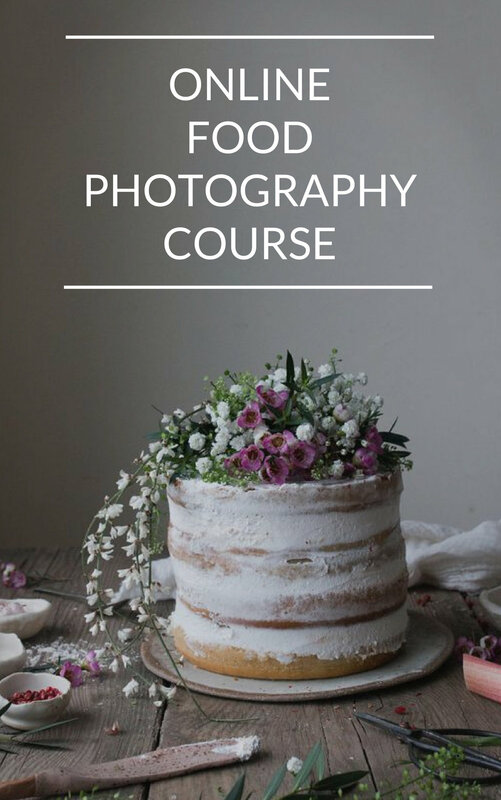 In this challenge the aim is to take your food photograpy and styling skills up a notch, help you learn more about growing your instagram following, give you the support of a creative on-line community, encourage you to post regularly onto your instagram gallery and fill your heart with food photography inspiration, ideas and tips. And the best part? It's FREE! 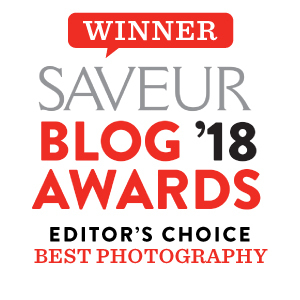 You will receive a weekly e-mail for 4 consecutive weeks; each e-mail will include 3 unique photography challenges, visual mood boards and instagram growth tips to really spark your imagination. I am offering 2 special upgrade packages this year, which I can't wait to share with you. Those signing up for my instagram Spring food photography challenge can purchase my brand new! 30+ page mini e-guide called ''10 REASONS YOU ARE LOSING FOLLOWERS ON INSTAGRAM (AND WHAT TO DO ABOUT IT)'' for £1.99! A steal! This offer is only available to those signing already on the mailing list, those signing up below on/before midnight May 19th GMT! So go ahead, sign up, take advantage of this fab offer as it's never coming back ;) and make sure that this season your instagram strategy is stronger than ever. I am teaching my first small group on-line interactive food photography and food styling course which you can read all about here. Older PostVEGAN PROTEIN LENTIL SALAD + A COOKBOOK GIVEAWAY!